The Styled Child and the OutGROW OutPLAY Kids Mega Sale! 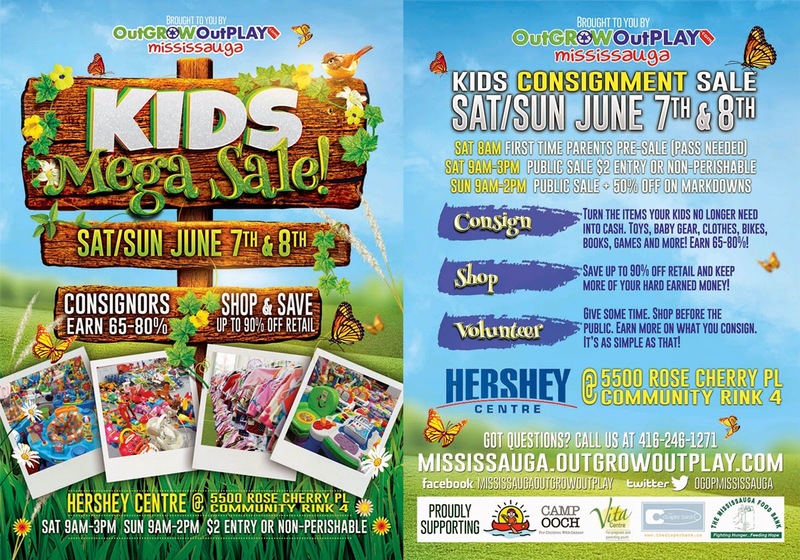 will be at the OutGROW OutPLAY Kids Mega Sale! Come visit us and shop the MEGA sale!